L.A. Classic Transportation understands the deadlines and needs of the entertainment industry. Our clients trust us to handle their entertainment groups and artist travel needs when touring worldwide. 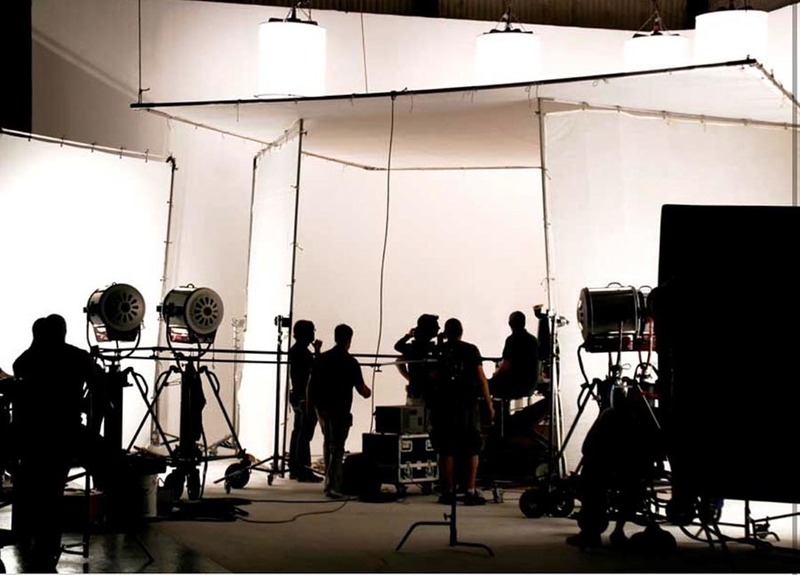 Our focus is to transport the talent and crew, work with your specific schedules, needs and priorities. Attention to details is our specialty. Every production is unique, filled with its own challenges. Our dedication, expertise and flexibility to accommodate the needs of a variety of production services such as cargo vans, instruments and equipment handling will come in handy with our 24/7 resourceful dispatchers ready to solve your dilemmas quickly, efficiently and cost effectively. We always have a solution!